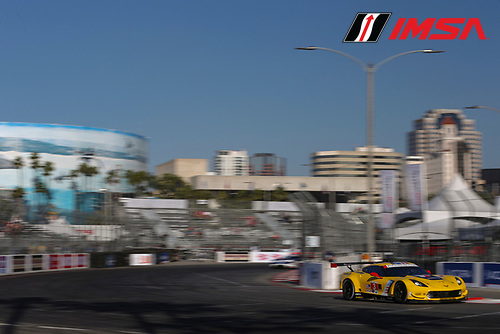 The third round of the WeatherTech Sportscar Championship is the Bubba burger Grand Prix of Long Beach. Commentary from John Hindhaugh, Jeremy Shaw and Shea Adam. 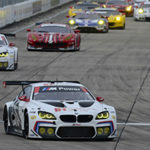 Paul Truswell analyses a weekend of sports car racing from ..